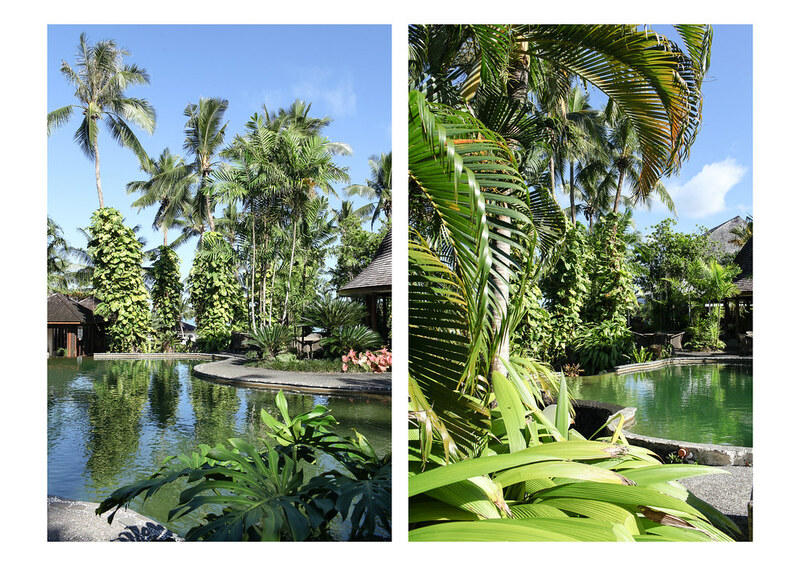 The first thing that strikes you as you check into the Sinalei Reef Resort and Spa is how green it is. 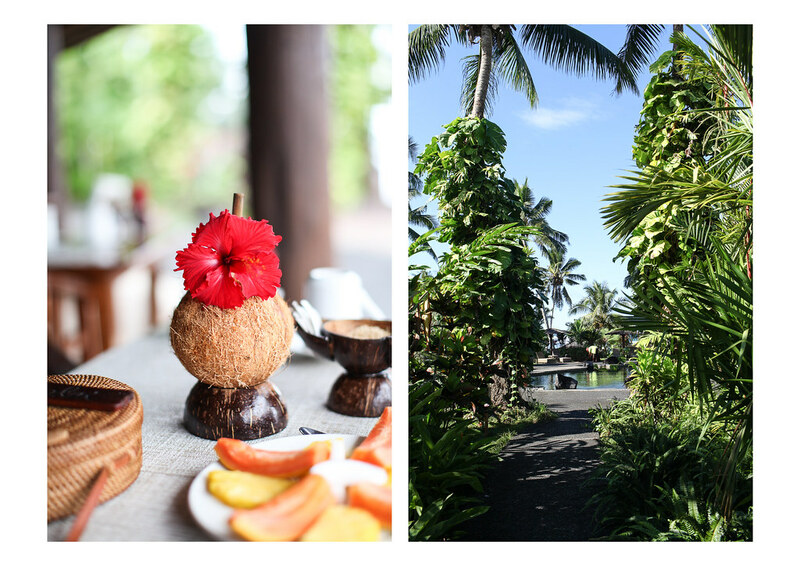 This luxury hotel is a tropical paradise with hanging vines, swaying palm trees and tropical plants at every turn, much like Samoa in miniature version. 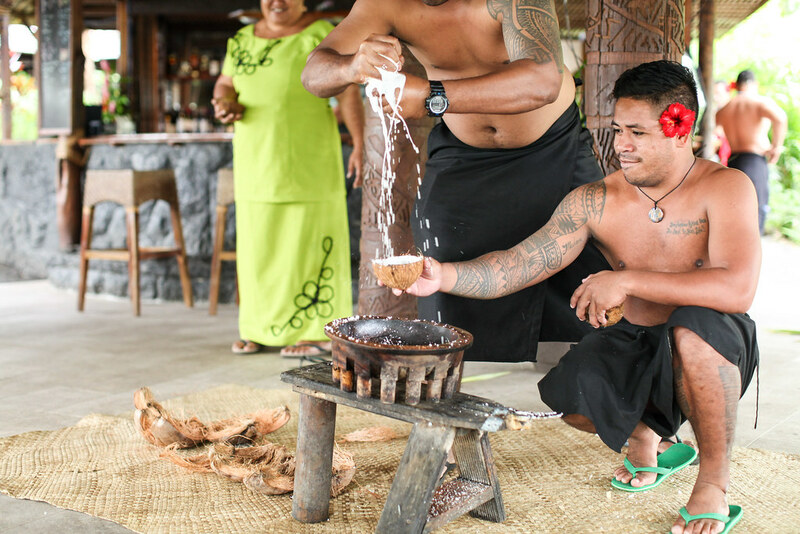 Staying true to its Samoan roots, the Sinalei is one of very few resorts to combine traditional Samoan culture with five star luxury. Wake up early as you won’t want to waste a moment in Samoa in bed, even if it happens to be the most comfortable bed you’ve slept in for a long time. 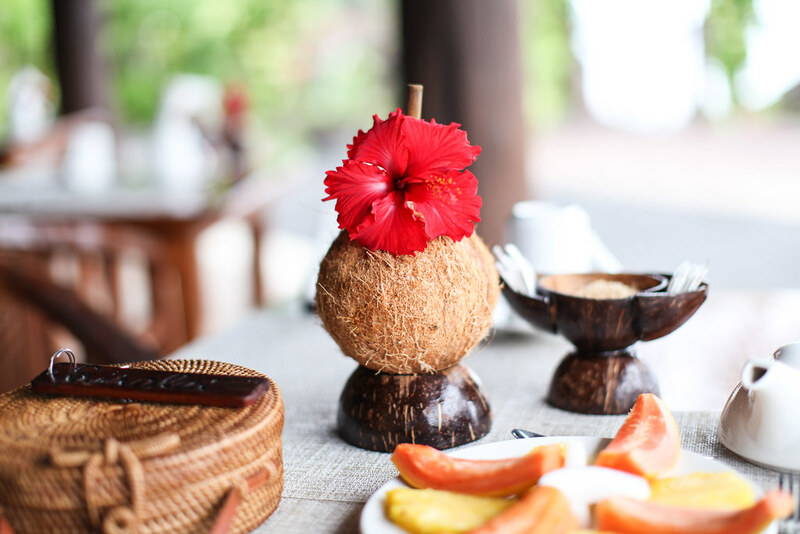 Walk across the stepping stone path and make your way to the dining area for a breakfast of tropical fruits, seared tuna with papaya salsa and spiced taro. 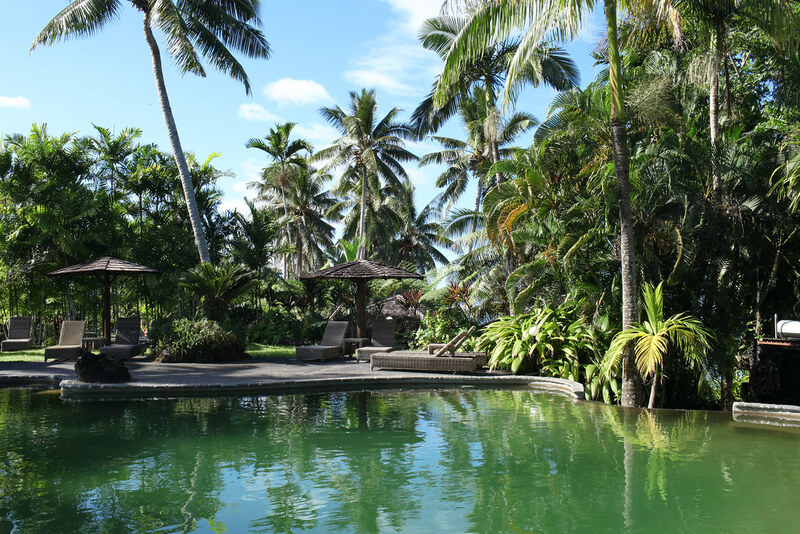 Hop in your rental car which reception will organise for you and drive the South Coast Road to Samoa’s most iconic attraction; To Sua Trench; an emerald plunge pool surrounded by hanging vines and tropical plants. Spend the morning bathing in the natural waters before hopping back in the car and visiting a couple of the country’s waterfalls. Sopo’aga and Fuipisia are two favourites and they’re not far by car. You’ll probably have worked up an appetite after all that swimming and exploring so head back to the Sinalei for a light lunch of freshly caught fish overlooking the ocean. 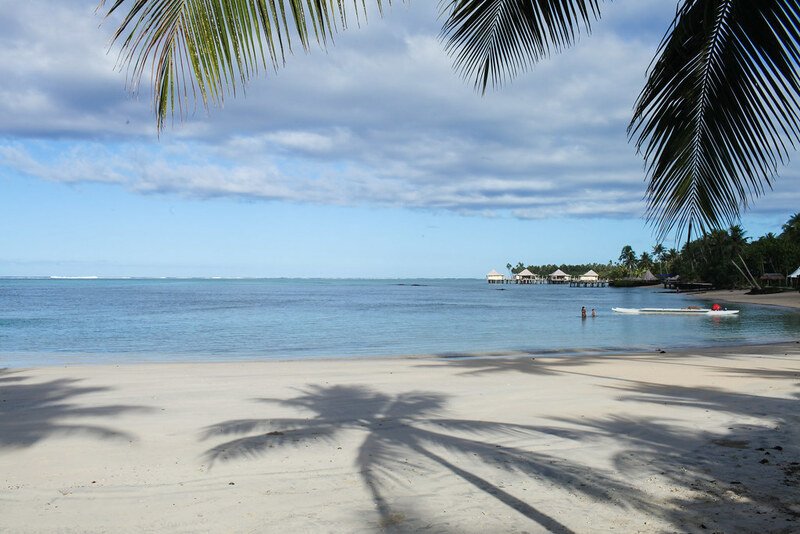 By afternoon, the swimming pool will be calling your name and you’ll want to spend some time soaking up the Samoan sunshine with a freshly chilled coconut in hand. In the evening head down to the jetty to watch the sunset and grab a table for dinner by the water’s edge. Make sure you time your stay with their weekly cultural day which takes place every Wednesday. 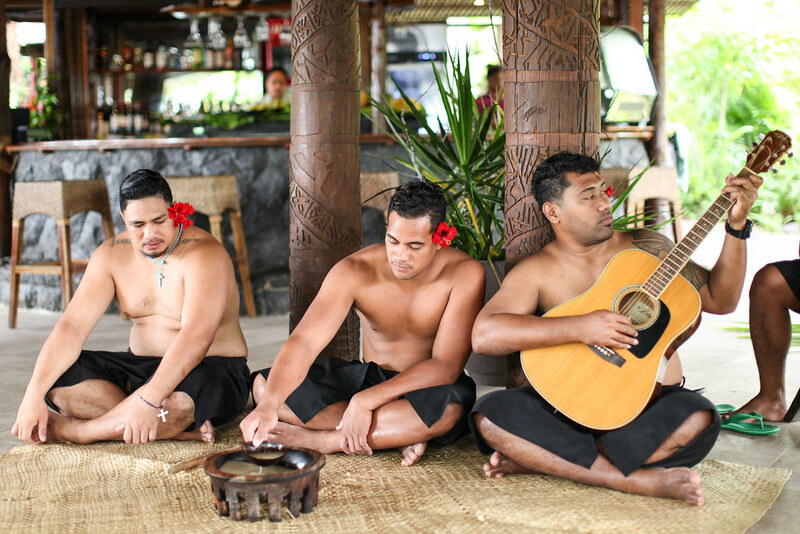 It’ll give you an insight into Fa'a Samoa ‘The Samoan Way’ where you’ll learn the importance of family and religion to locals. 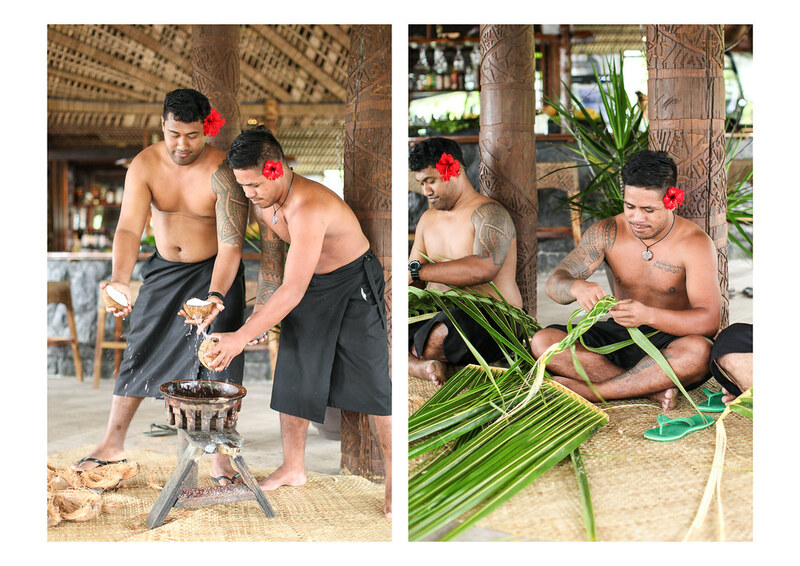 Guests also get the opportunity to participate in an age-old ava ceremony, feast on cuisine cooked in a traditional umu and learn how to weave baskets from palm leaves. The highlight of the day has to be their Fia Fia night where they’ll perform a show to remember with epic fire dancing and traditional Samoan singing. 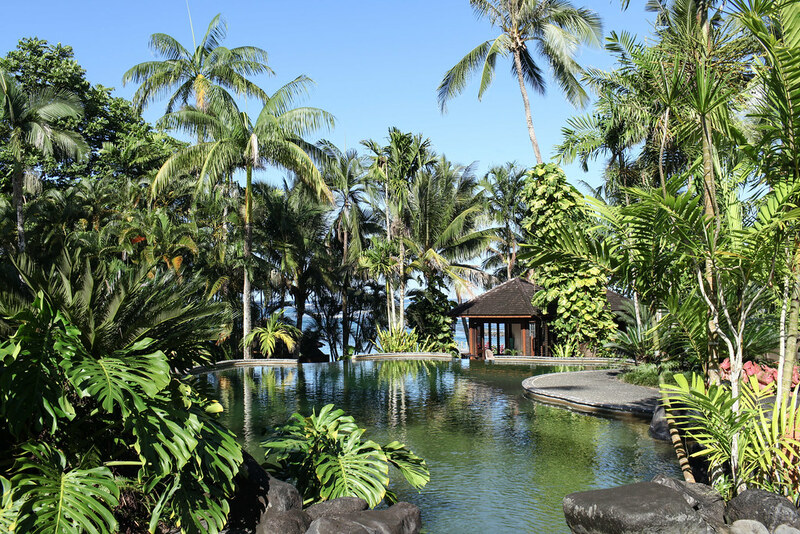 The palm-fringed swimming pool is the perfect place to while away your afternoons with a freshly cracked coconut in one hand and a book in the other. 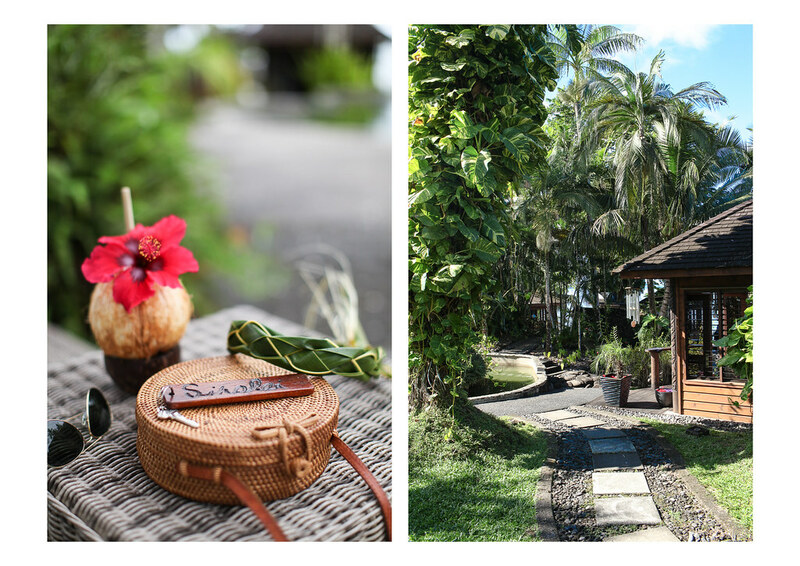 There’s so much to see in Samoa that you’ll want to fill your mornings with sightseeing, but it’s a blessing having such a tranquil place to retreat to come the afternoon. The waterside spa is mere footsteps away so after enjoying the pool you can treat yourself to one of their luxury treatments. 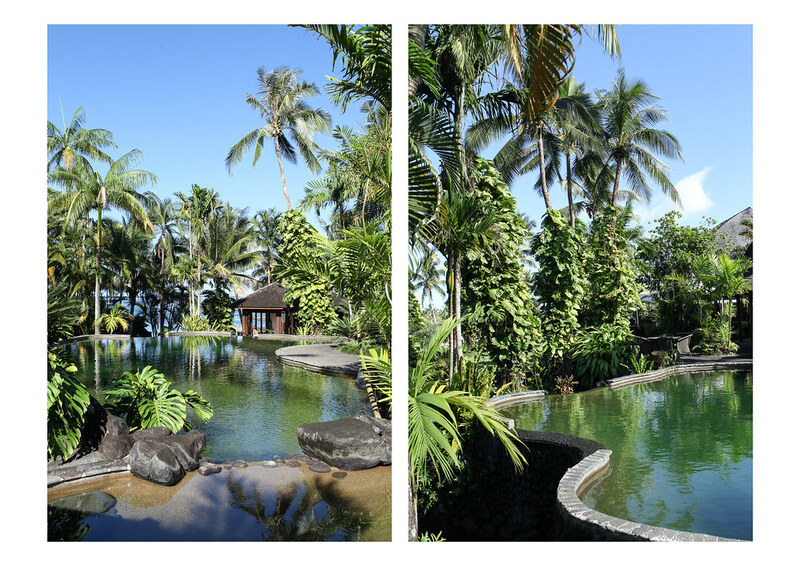 One of the things I loved most about my stay at the Sinalei is how much the resort mirrors Samoa’s natural beauty. 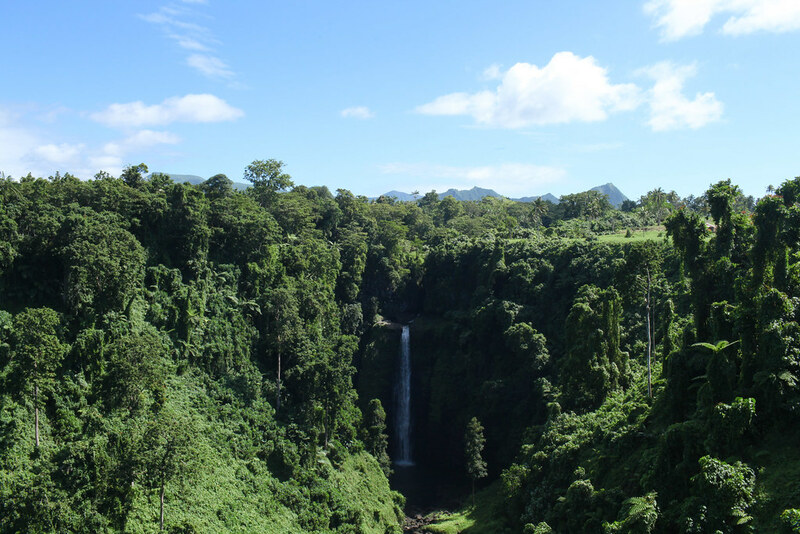 Samoa is an incredible island of cascading waterfalls, luscious rainforest and gigantic palm trees and the Sinalei reminded me of a smaller version of the whole island. Never have I ever stayed in a resort as verdant and tropical as the Sinalei and I don’t think I ever will. 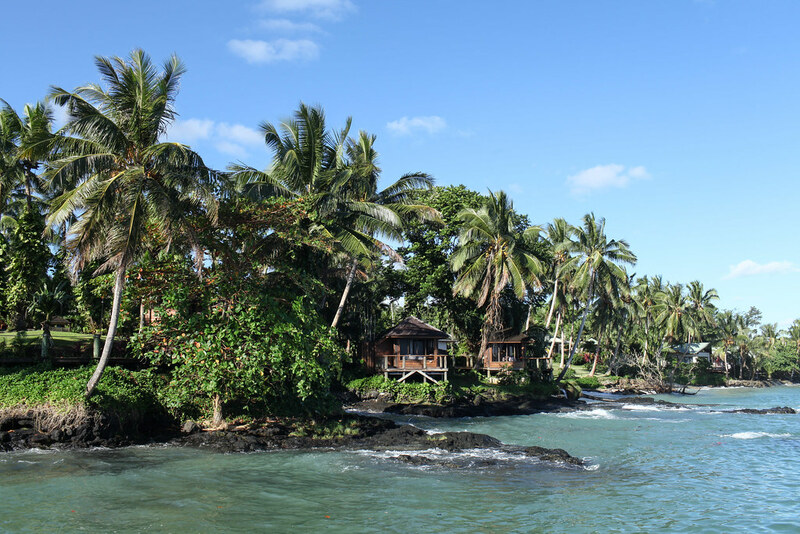 I was invited by the Sinalei Reef Resort and Spa as a guest, but my opinion is always my own. 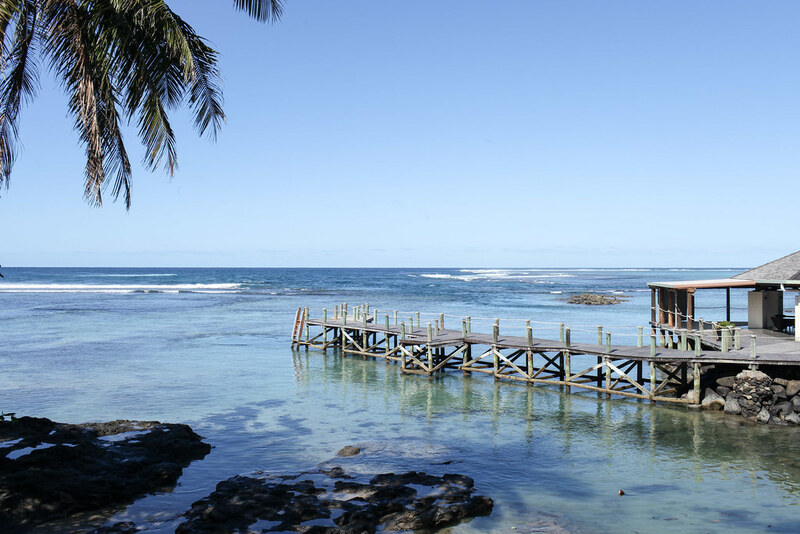 If you would like to book a room at the Sinalei Reef Resort and Spa, you can do so by following the link.